the staff is very nice and they go above and beyond to help you feel calm and relaxed. I have a terrible fear of the dentist and Dr. Rasner and his staff always makes me feel comfortable. They do a wonderful job here. Love this office. 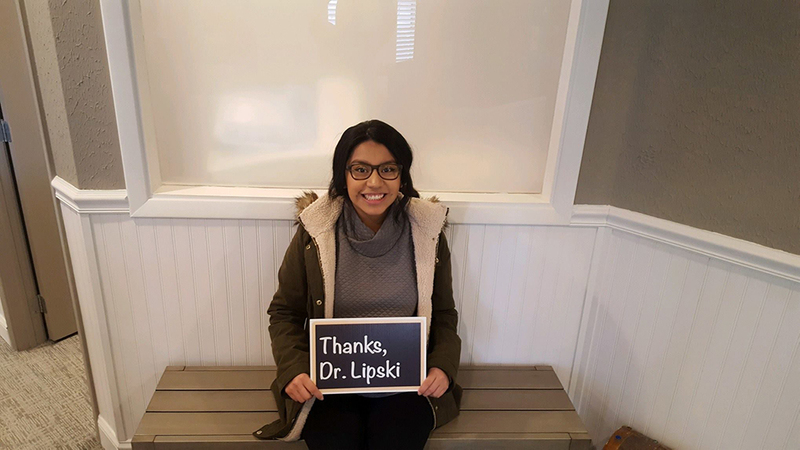 Wonderful dentist and wonderful staff. 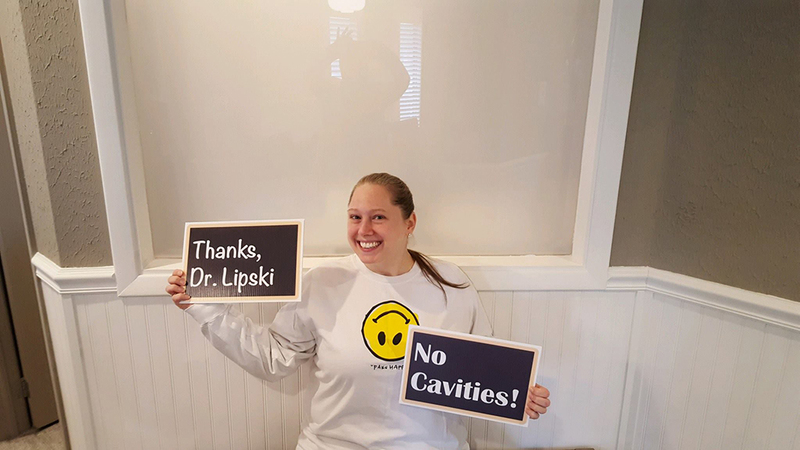 The best place for a new smile! I had a bad experience at a dentist office about a year ago. I came to Dr Rasner because my sister n law said that he will make sure your pain free during your procedure. Which is true. No pain at all during my procedure and the Dentist asked me several times if I was ok and had no pain. I would recommend this office. The employees are all very nice. Coming from someone who has been horrified at the dentist for years, this office is phenomenal! Two people are so comforting and genuinely concerned with your happiness. My mom Carol was a huge fan of this office and I have taken on the same feeling. I was always afraid of going to the dentist and then I was introduced to Dr. Rasner through my moms friend Kathy. I have never felt better about going to a dentist and trusting him and his entire team. They’re excellent. All I can say is if you need dental work go to Dr. Rasner and let him and his team preform miracles. I never thought it was possible and now I’m all done and looking and feeling good. I recently was referred to Dr. Rasner for an extraction. I have never gone to a dentist that I actually liked until now. Dr. Rasner is genuinely concerned for his patients comfort and well being. The whole staff goes out of their way to make you feel relaxed and comfortable. I highly recommend Dr. Rasner to anyone seeking a new dentist. Even if you're not, you owe it to yourself and your teeth to make your next appointment with him. As he promised, he delivered! He is a fantastic dentist! 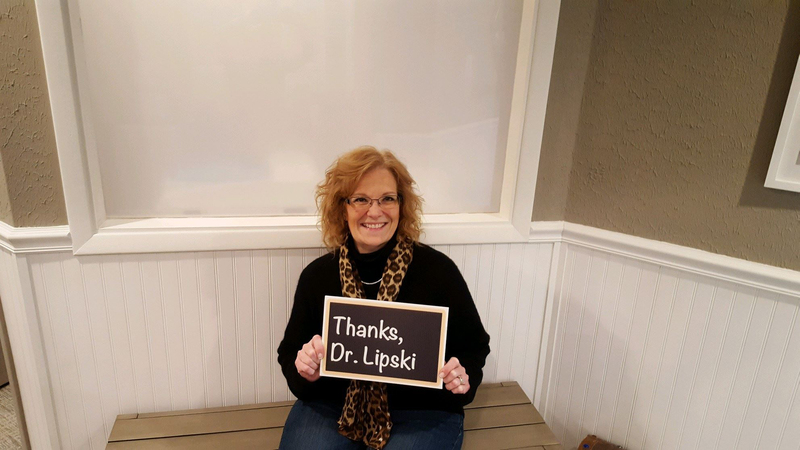 I owe it all to Dr. Rasner!